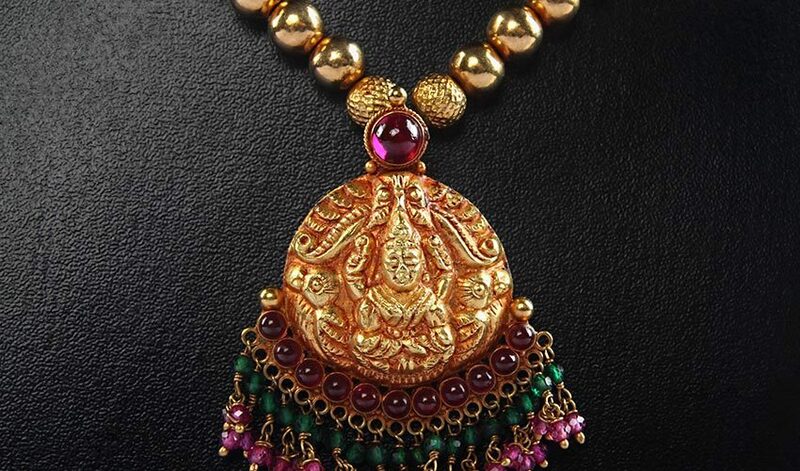 If you like bright and colourful jewellery, then you will love Meenakari jewellery. 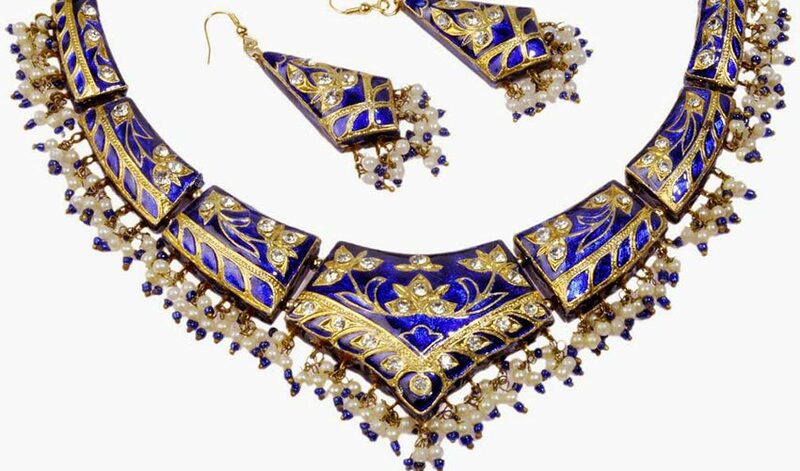 This enamelled jewellery form originated in Rajasthan. 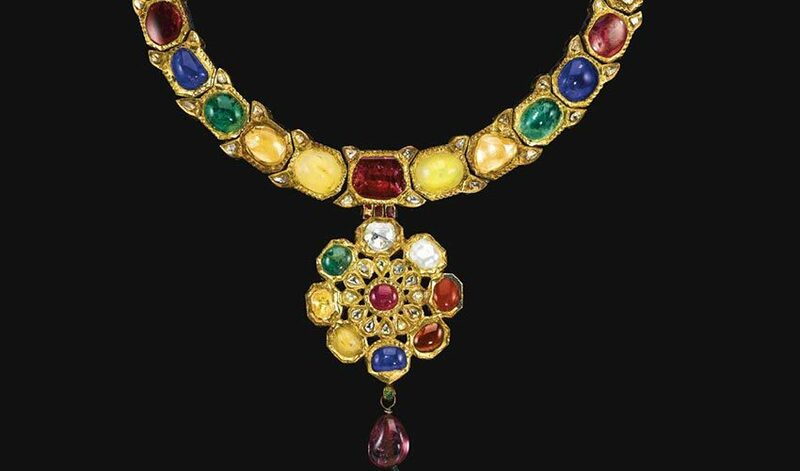 This is an engraved form of Indian jewellery and forms one of the major examples of high skilled craftsmanship that was brought into India by the Mughals. 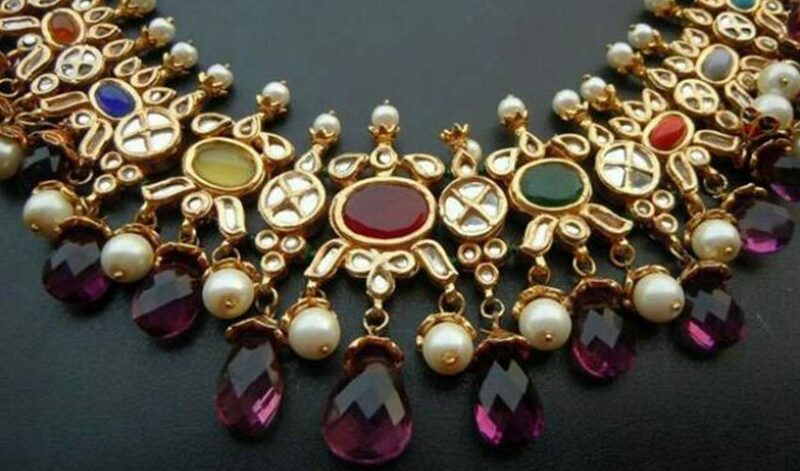 If you want to wear jewellery with old world charm, then this is just for you. 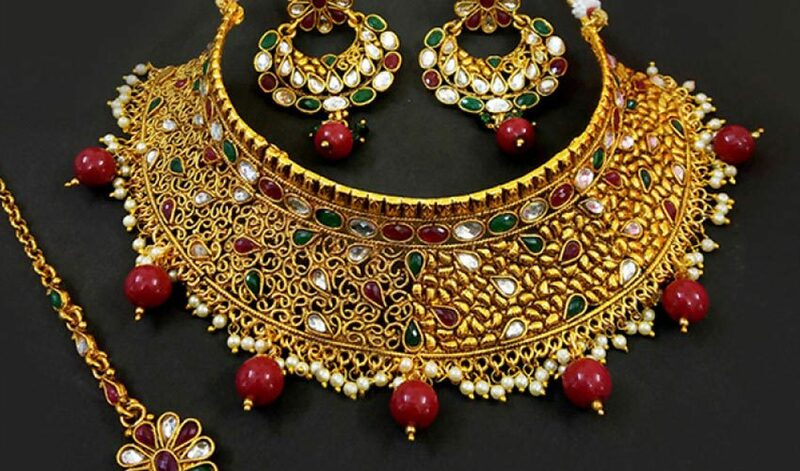 Originated in Gujrat, this jewellery involves elaborate stonework. 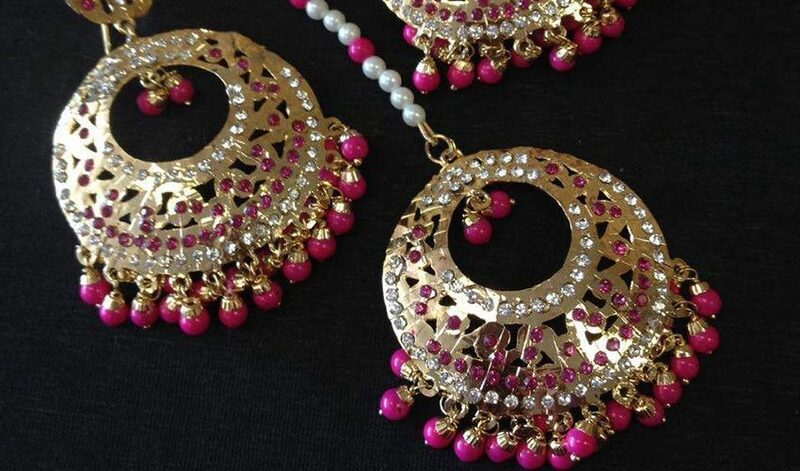 Lac or lacquer jewellery depicts a royal lifestyle and the rural jewellery art of Rajasthan. 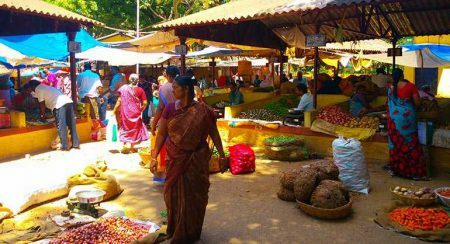 Initially described as the jewellery used to adorn the idols of Gods and Goddesses, this chunky jewellery originated in South India. Polki is the uncut form of diamond. Generally used in the centre of the jewellery. It is always valued due to its natural form. 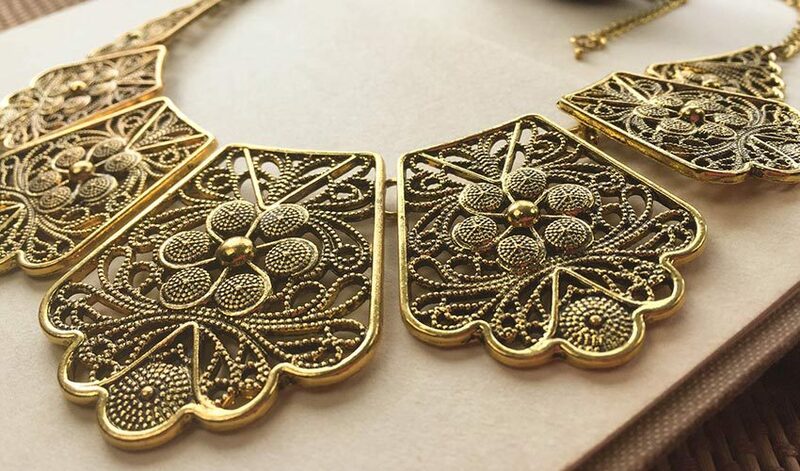 Filigree work is done on silver or gold and involves lots of precision and technicality. 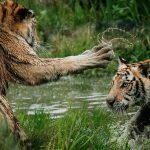 It is a delicate kind of work involving twisted threads or beads. 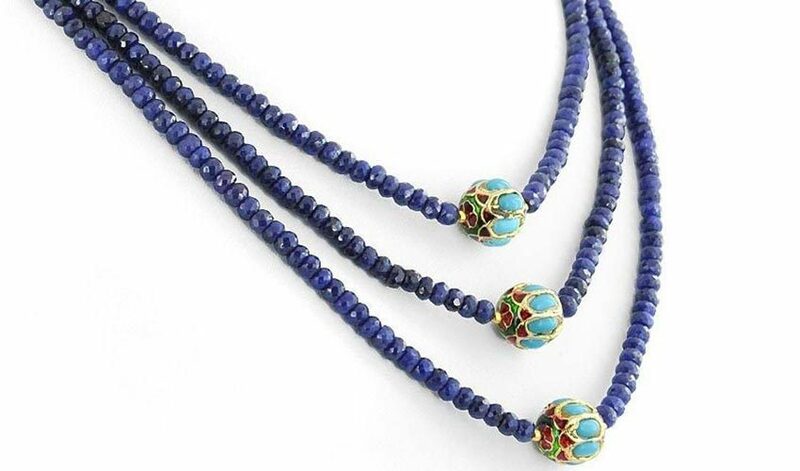 Nine auspicious stones are used in a single ornament to make this piece of art. The belief behind this is that the nine stones together ensure well-being of the person who wears it. 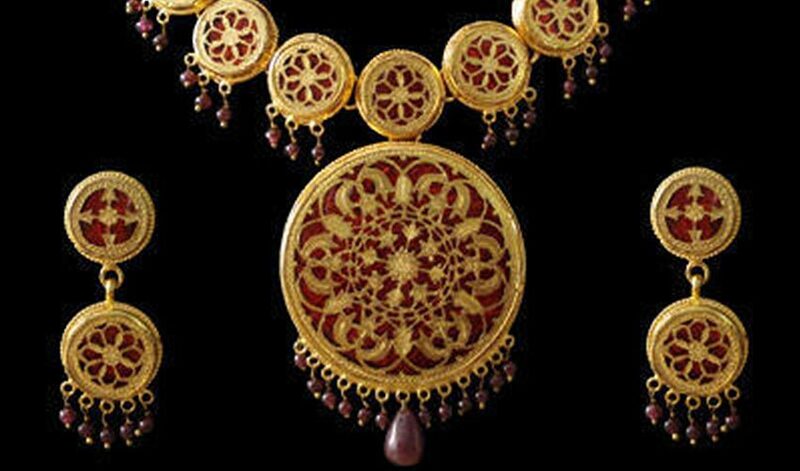 In India, Navratna jewellery has been given major importance, because of its astrological significance as well as its innate charm. 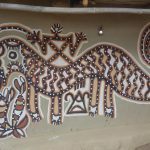 Bead art in India is 5000 years old and dates back to the time of Indus Valley Civilization. People of that civilization used to make beads out of gold, silver, copper, clay, ivory and even wood.